CADETS!!! 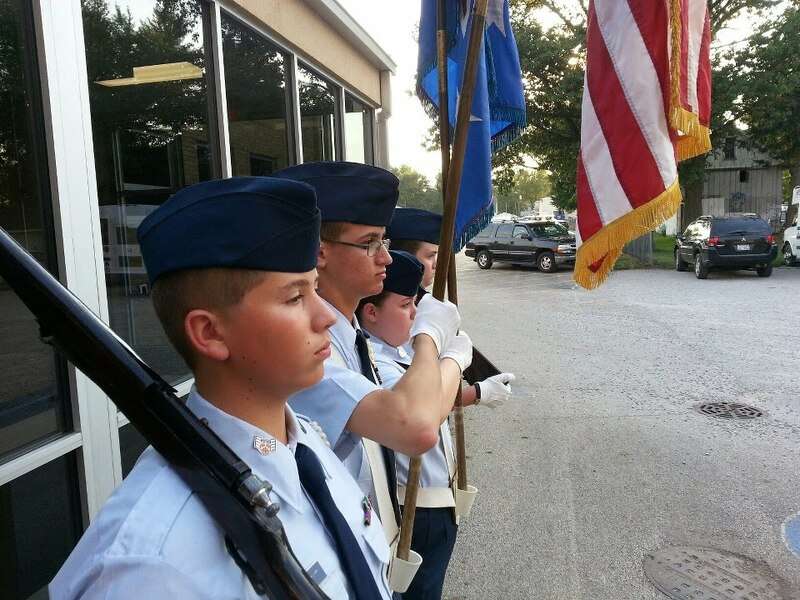 The Civil Air Patrol annually awards over $350,000.00 in scholarships for continued education. This is a great opportunity for you to grow and enhance your knowledge! The application window is opening on 12 December 2011 and will be closing on 15 January, 2012. Read up and visit the following links for more information and don't let this great opportunity go by! It doesn't get any simpler than that! Each spring, Civil Air Patrol provides academic and flight scholarships to deserving cadets and seniors who meet the eligibility requirements. Specific scholarships are announced each fall. Combined with our college partners, we offer over $350,000 in scholarships. Have not received the scholarship in the past that you are applying for. Only those members that have been selected for scholarships will need to provide official school transcripts and other supporting documents to validate the information that is provided in the application. The eServices module to apply will be available on 1 December. More information about how to apply is available on the Applications Procedureswebsite. Please read all of the instructions before you you start your application. The deadline to apply is 15 January, 2012. Scholarship finalists are announced in mid-March. If you have any questions, send them through your chain of command and we will help you find the answers you need!